Price of solar energy systems got you down? A power purchase agreement—otherwise known as a PPA—offers a powerful alternative to afford solar equipment. In these arrangements, homeowners allow a third party company to install a solar energy system on their property. The cost of installation and the maintenance falls to this company, rather than the homeowner. In exchange, they forfeit the rebates, incentives, and energy credits generated by the installation. Those are turned over instead to the purchaser. Most PPA contracts last between 20 to 25 years, with a clause in the agreement that allows the homeowner to buy out their equipment at any time. So when is the best time to buy out a PPA? And what are the benefits—and disadvantages—to doing so? Are there any advantages to buying them out early, before the contract terminates? Read on to find out! PPA contracts typically allow homeowners to purchase their systems at fair market value—but that often means the fair market value when you’re ready to buy, not when you entered the contract. The cost of solar energy systems has been trending down for several decades. Technology experts like to call this the law of accelerated returns. The longer a device or technology stays on the market, the more efficient and affordable it becomes. However, in solar’s case, a rise in Chinese manufacturing and increased interest from US homeowners has also caused prices to drop. Financial experts don’t expect costs will go up anytime soon, either. According to a report produced by Bloomberg this year, solar prices could potentially drop up to 60 percent by 2040. 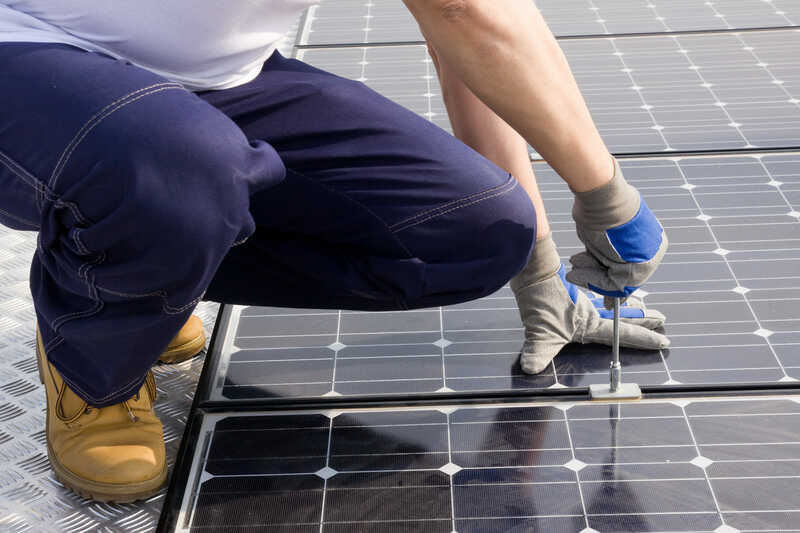 Installing solar power through a PPA comes at the expense of solar rebates, like the federal government’s renewable energy tax credit, which can add up to thousands of dollars of cost relief. That can raise your return on investment significantly, meaning it may be much longer until your equipment is technically profitable. And you’ll have to do it all with equipment that’s already several years into its lifespan. This is probably one of the biggest drawbacks to solar PPAs. The contract terms usually range from between 20 to 25 years—that means your kids may grow up, graduate high school, and move out to their own apartments before your contract ends. But if you decide to move sometime in between, you’ll have to get your buyers to take over your contract for you. Purchasing your equipment frees you up to move whenever you like—you can either sell your home with the panels intact or remove them and take them with you wherever you go. Most manufacturers warranty their systems for 25 years. So if you buy out your contract late in its term, you could be coming up on that 25-year limit. Before you decide to buy out, take a careful look at your system’s actual performance versus the project performance listed in your contract to see how widely those numbers vary. Also, review your system’s last on-site performance report to see if the inspector made recommendations for repairs or additional maintenance. 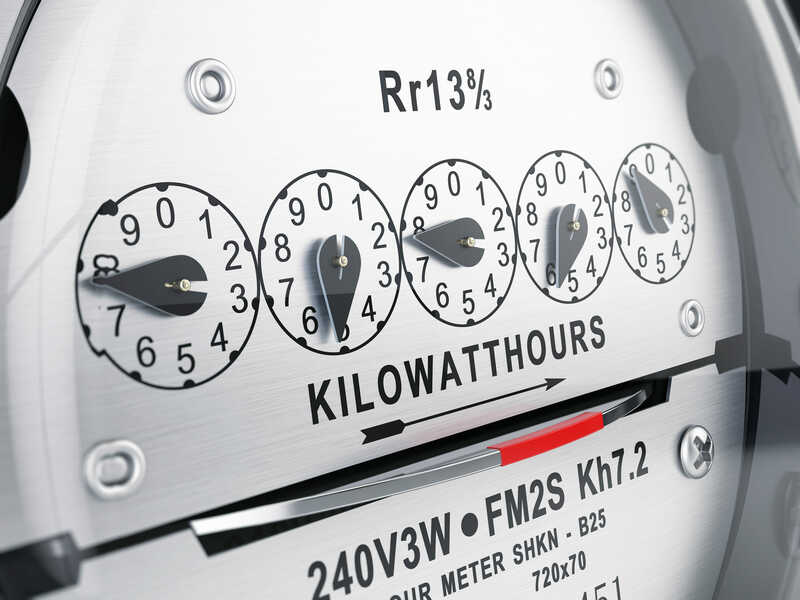 Although signing a PPA allows you to save on your electricity overall, most contracts include built-in utility pricing uplifts. That means the per-kilowatt price goes up the longer you own your system, as government rebates begin to run out. While those uplifted rates usually don’t even approach the retail price of electricity, you’ll save a lot more money if you buy out your contract before the cost increases. Additionally, once you purchase your system, you can take full advantage of the power your equipment generates—and any SRECs or other credits offered by your utility provider. On the flip side, once you buy out, the cost of repairs and other system maintenance falls to you. The good news is that most solar systems typically require little in the way of operational costs. Obtain a copy of your last on-site inspection report to read up on any anticipated repairs and regular costs of running your system. When you buy out your PPA, instead of purchasing energy from a third party, you’ll be able to take direct advantage of the electricity generated by your system. That means at times, you may pay nothing at all to power your home—or you may even create overages that can be applied to your next month’s bill, in some places. You’ll be able to experience the true freedom of solar. Many PPAs provide provisions for moving warranties over to homeowners once they buy out—but not all do. Review your system’s warranty package before you buy the system. That way, you won’t be left holding the bag for a broken part after you make your purchase. To avoid any trouble down the line, make sure you look over your contract carefully before you buy out. You want your life as a solar energy owner to go as smoothly as possible!